The NEET Entrance Exams was Held for the Students who have Completed their 12th Std/ PUC 2nd Year/ Intermediate 2nd Year. Mother, God & Sadguru's Krupa Ashirwada Be Completely be on All the Children/Students Attempting the Exams. All the Very Best to All the Students. All the Students in my List, who have attended 12th Std Exams, Special Prayers was Performed for You All with Additional Sankalpam. 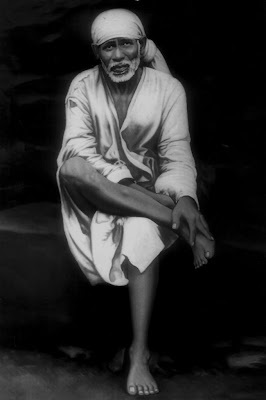 105th Day of 123 Days [74 + 49] Special Sri Sai Baba & Maa Saraswati Devi Puja for Children Attending Annual Exams. I Successfully Completed Day # 105 Puja with Puja Sankalpam for 333+ Students Ashtothara Shatanamavali Archana to Sri Ganesh, Sri Shiva, Sri Subramanya Swamy/Murugan, Sri Guru Dattatreya, Sri Sai Baba & Sri Medha Dakshina Murthy - Navagraha Guru. We were Able to Spend 2+ Hrs in the Afternoon to Perform the 105th Day Prayers at My Sister's Home in Guindy, Chennai.